Meet Harriet Houdini, a young rabbit with lots of attitude, as she settles into life with her new family. 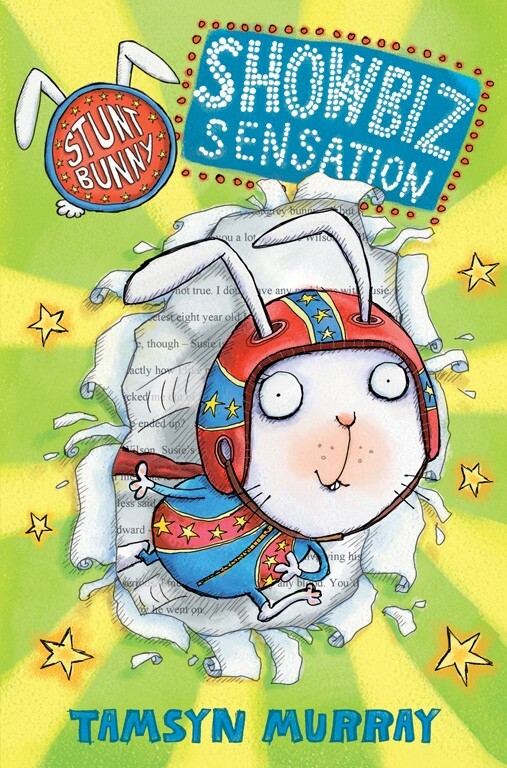 Never destined to be a boring bunny, Harriet finds herself scouted by the producer of hit TV show Superpets and starts her career on the showbiz ladder. From daring backflips to thrilling escape attempts Harriet really is a Stunt Bunny extraordinaire!